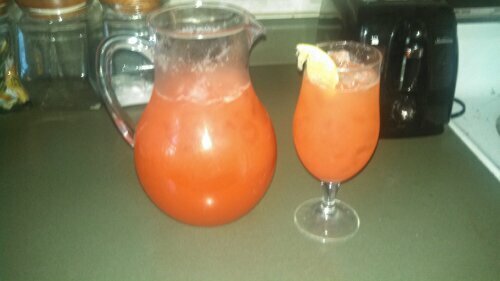 Strawberry Limeade. NOM NOM NOM. | Name-Brand Ketchup.